Introducing our very handsome boy from Jessica Nervo! 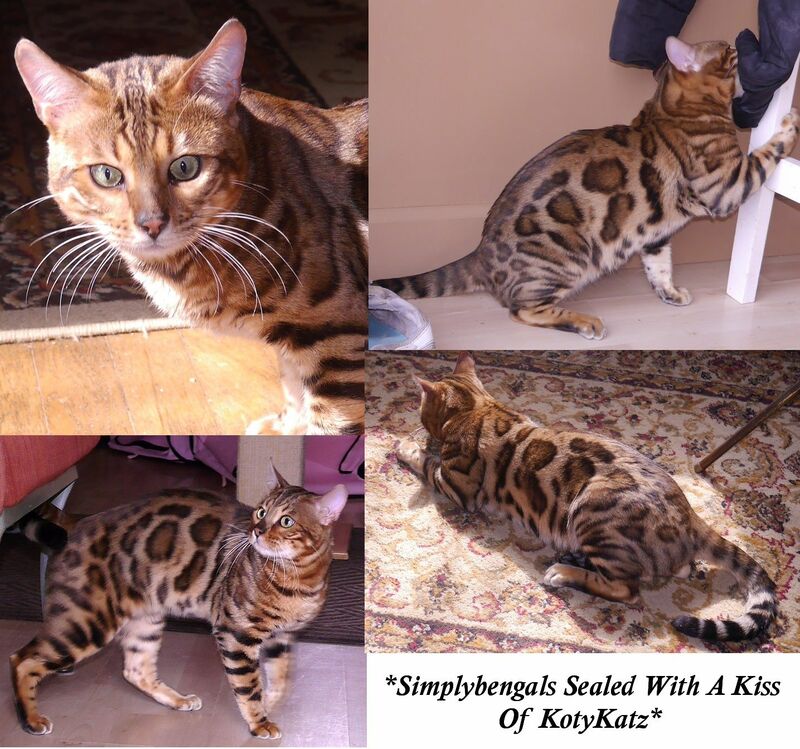 SimplyBengals Sealed With A Kiss of KotyKatz is a very large rosetted boy with great solid structure, great depth of color, and intense eye color. SWAK has a personality just as big as his rosettes! We can’t wait to add his outstanding attributes to our silver and lynx Bengal line! If you’d like to see Sealed With a Kiss’s pedigree, please click here. 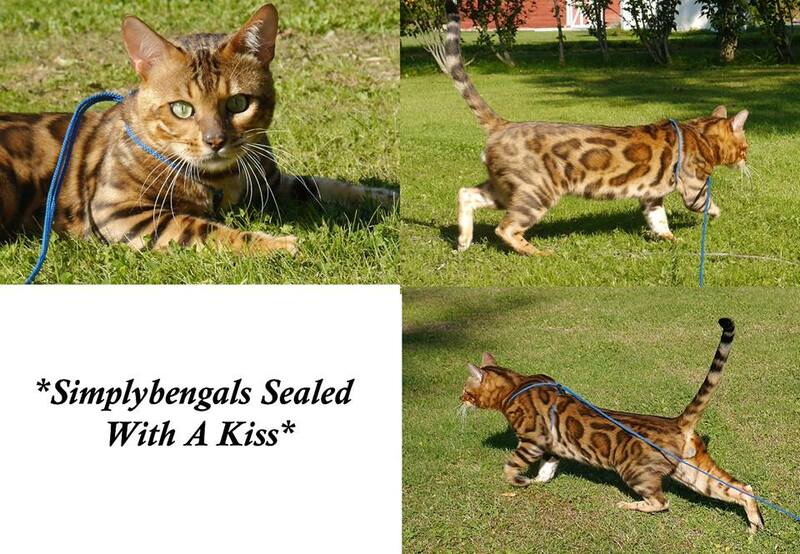 This entry was posted in Gallery, Reference Studs and tagged bengal stud, Brown Rosetted Bengal. Bookmark the permalink.